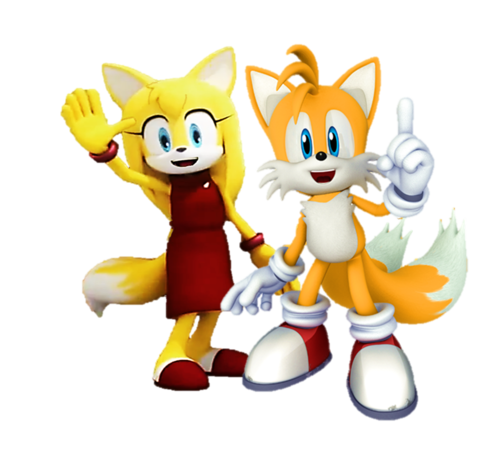 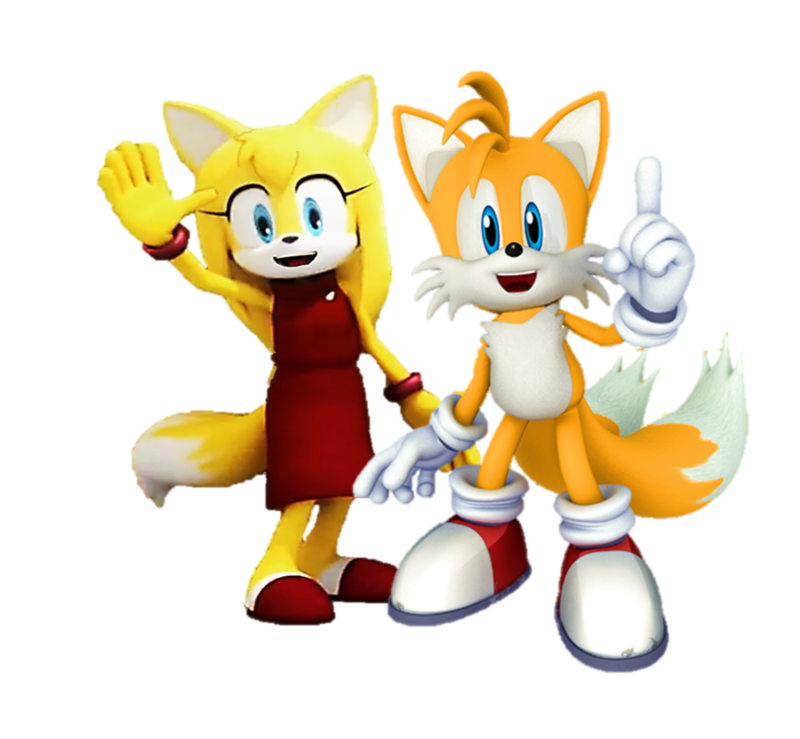 Miles Tails Prower and Zooey the лиса, фокс Together. . HD Wallpaper and background images in the Miles "Tails" Prower club tagged: photo.